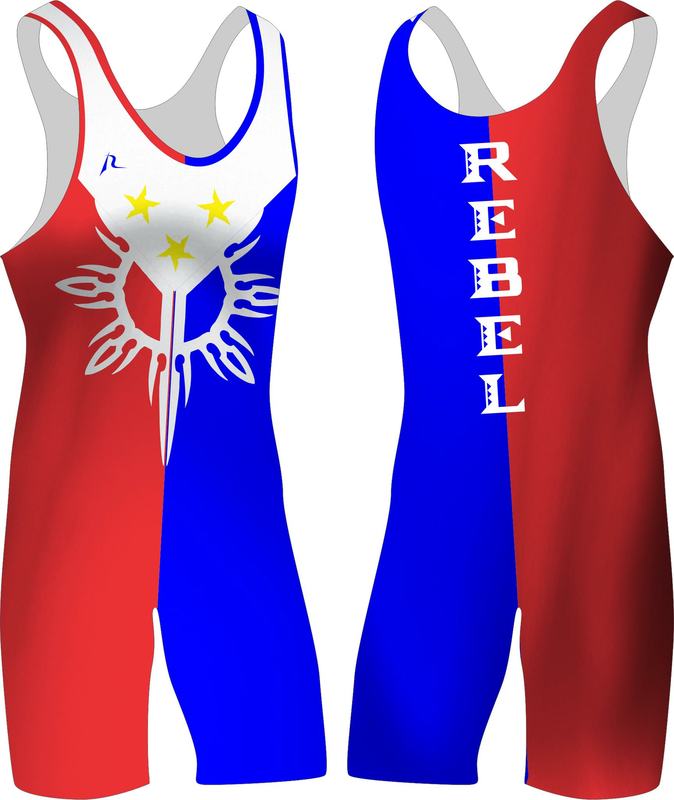 As a wrestler, your uniform needs to be part of your body. 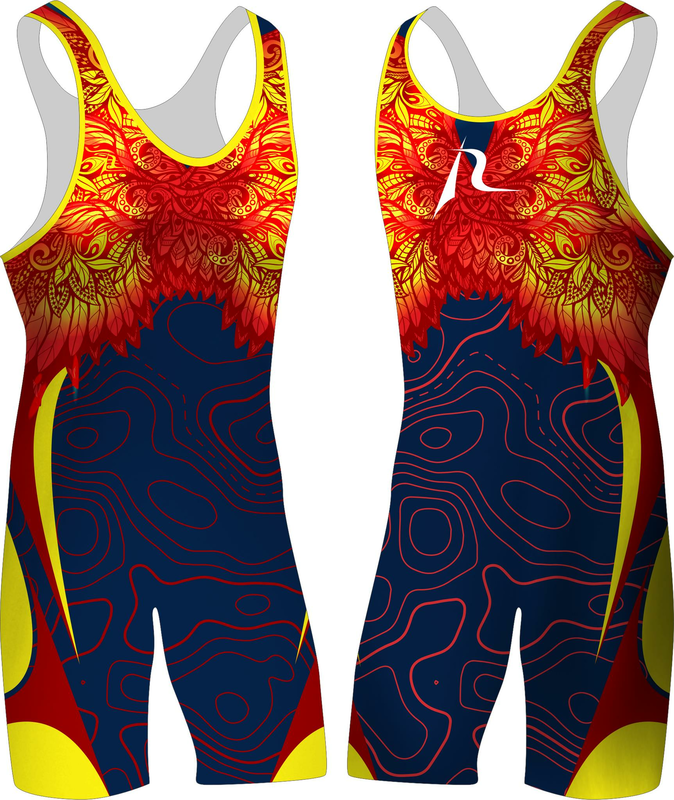 It needs to conform to your every muscle and move just as quickly and nimbly as you. 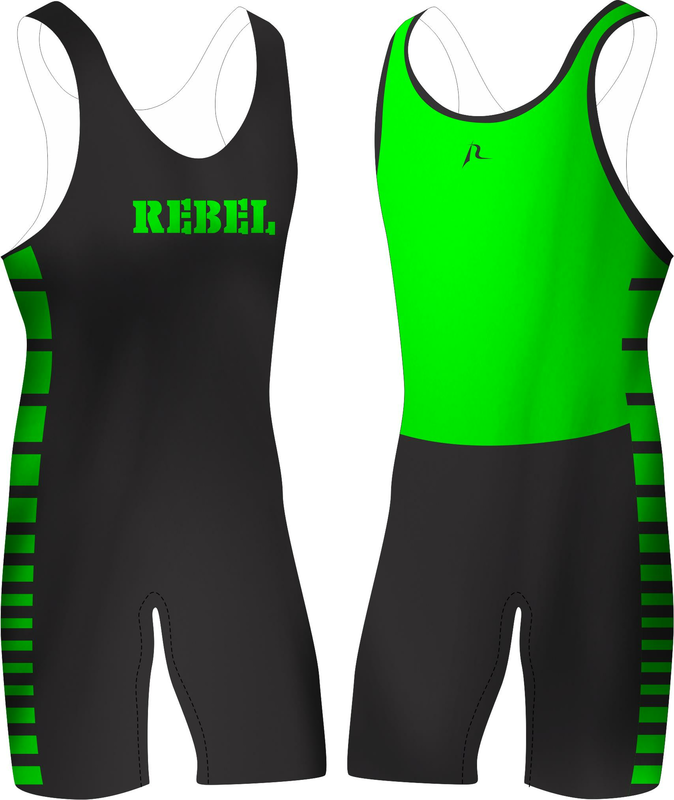 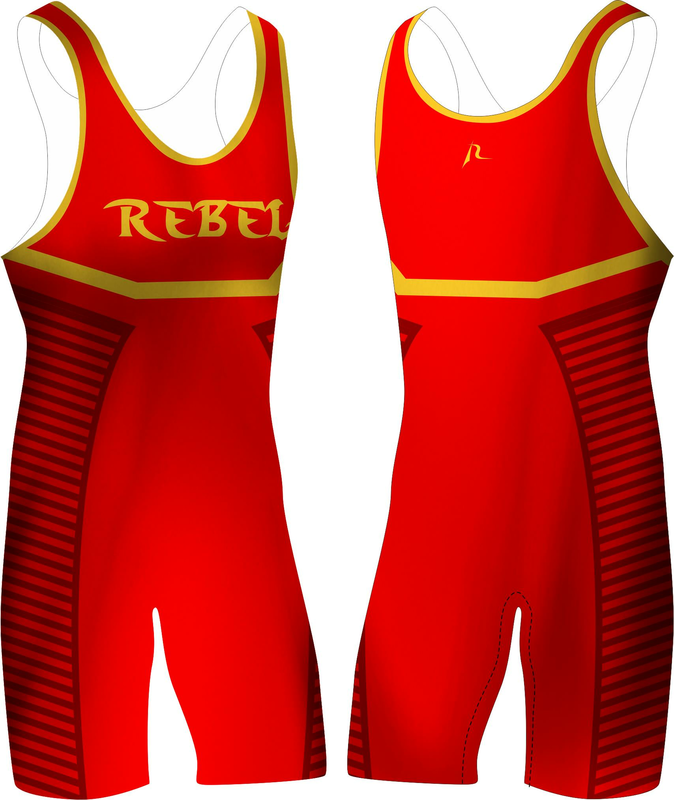 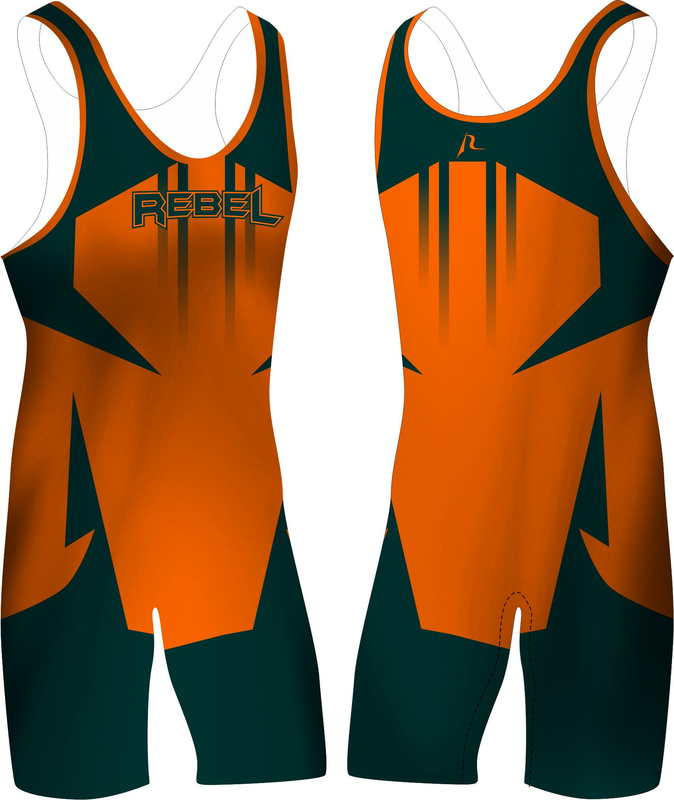 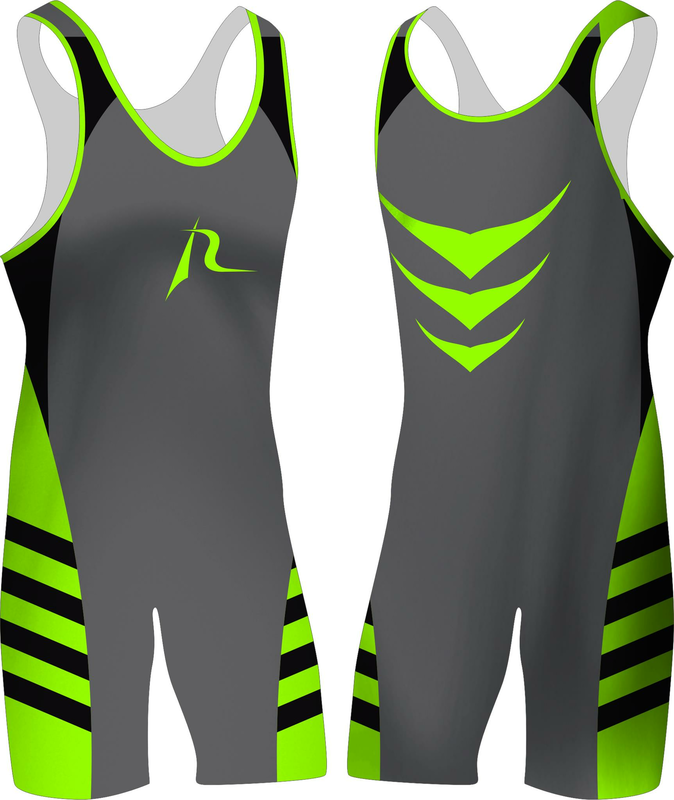 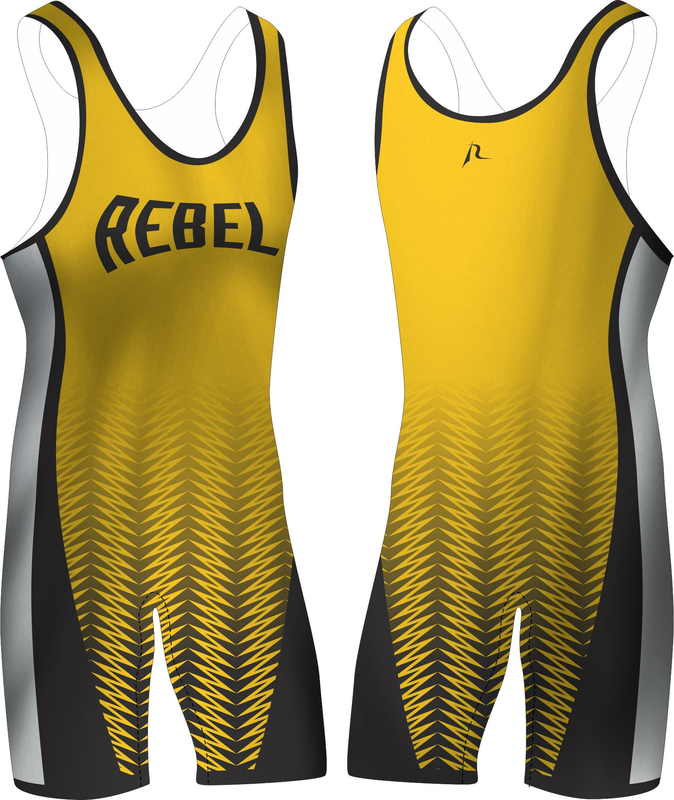 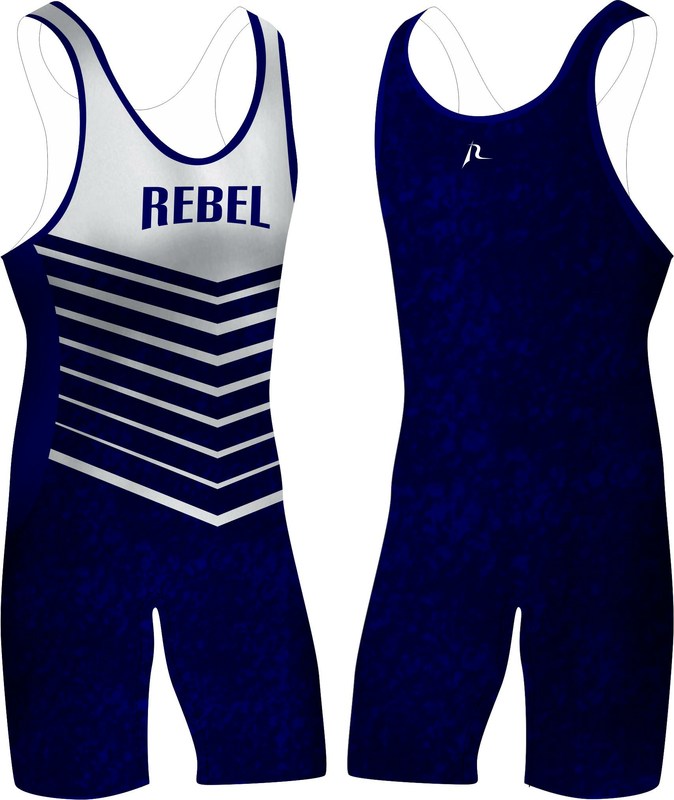 Our wrestling uniforms are paramount to any other because we stand behind our work to provide you with the comfort, strength and durability that your uniform deserves.